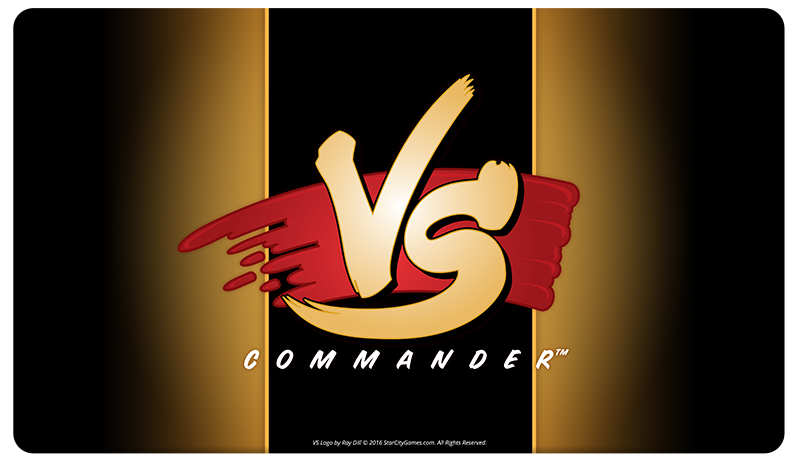 Welcome to Season 11 of Commander VS! For the opener, our foursome ponder a pretty cool idea: what if you could choose a bonus color for your Commander decks? See where their imaginations take them!